Are you a body builder, fitness professional or an amateur looking to get stunning body building photographs of yourself depicting the awesome results of all your hard work? 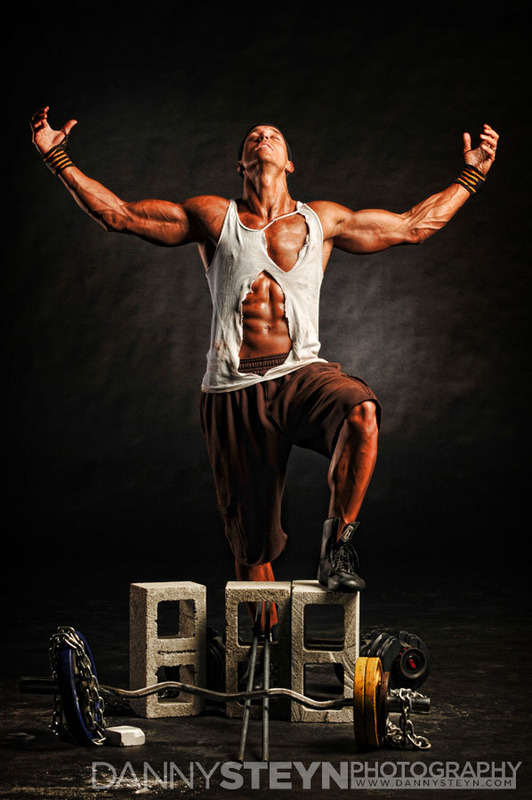 Are you a competitor wanting promotional photography to market yourself as a fitness professional? Are you considering pursuing a career as a fitness model? Or are you a personal trainer wanting to promote your personal training services? 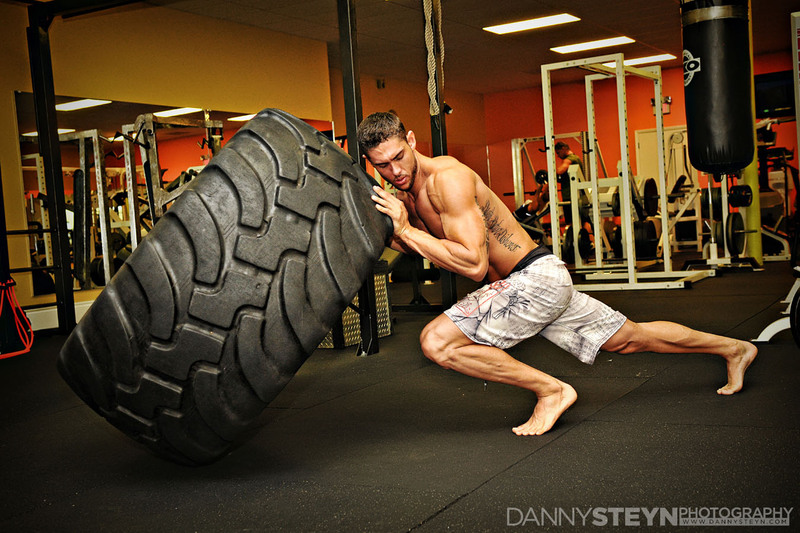 Then beautiful flattering body building photography by Danny Steyn is what you are looking for. 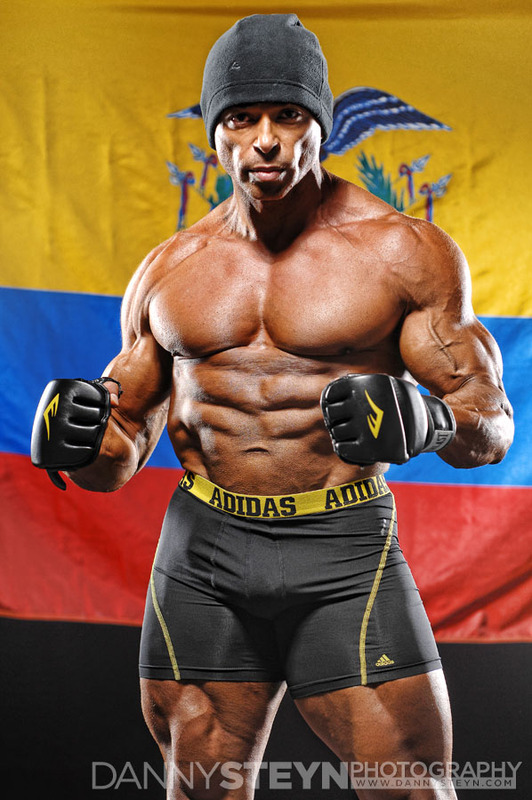 Danny is a professional body building photographer in Fort Lauderdale who captures pro body builders and amateurs with his superb photography. 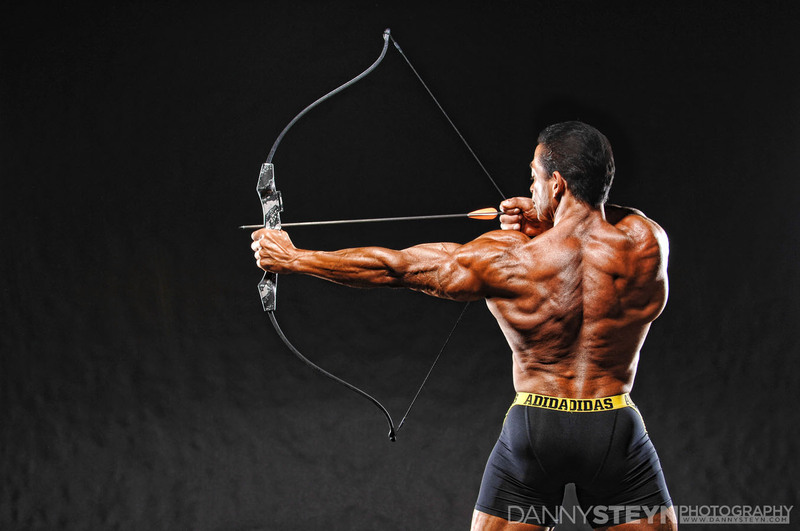 Danny mainly works in and around South Florida but travels for body building photography assignments. 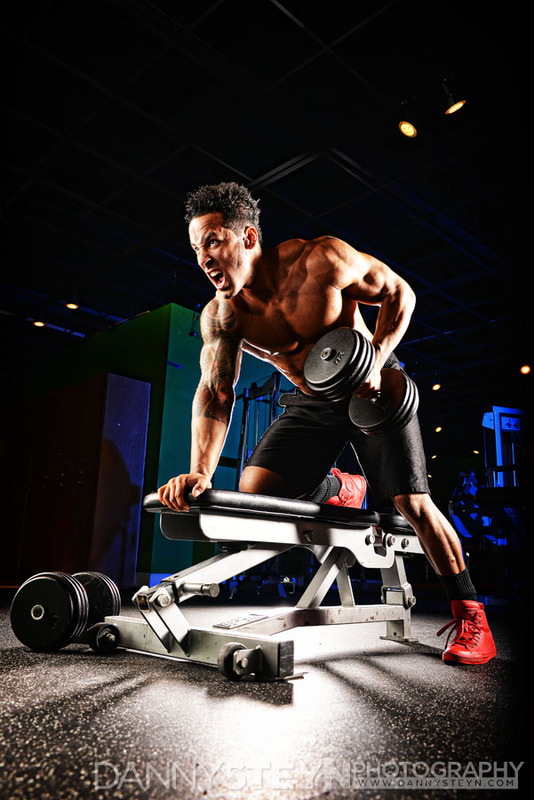 Whether you are looking for that hard chiseled look, or whether you are looking for a softer look, Danny understand your body and he understands light, allowing him to capture you in the most appealing and flattering body building photography. We photograph many personal trainers who want to look their best in their promotional literature and posters. We also photograph fitness contestants at fitness competitions in South Florida, and we are the photographers to several fitness, bikini and physique contestants. We also shoot before and after shots for individuals who are involved in personal training and weight loss programs such as Body for Life, P90X, and many more.